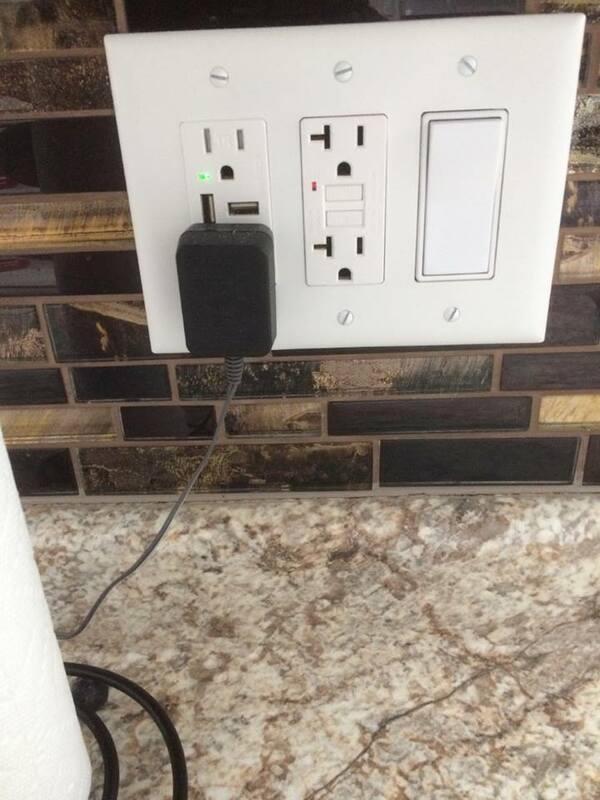 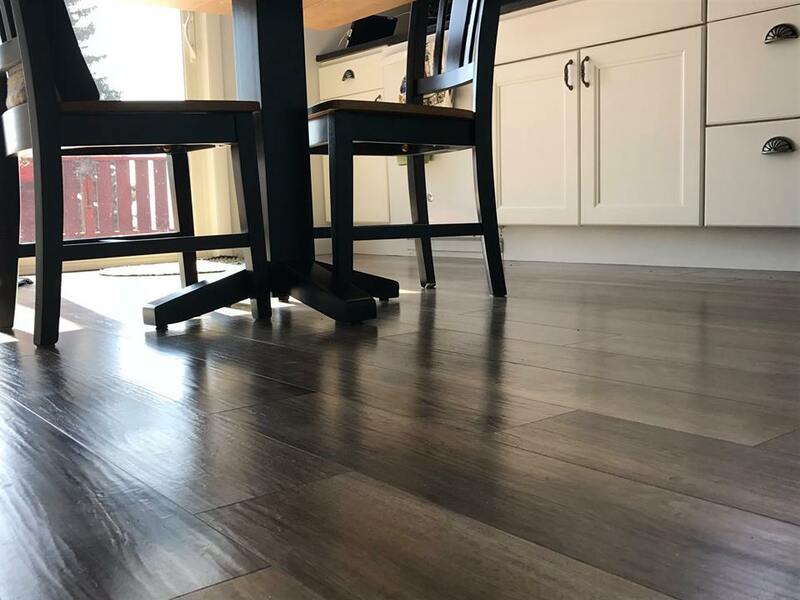 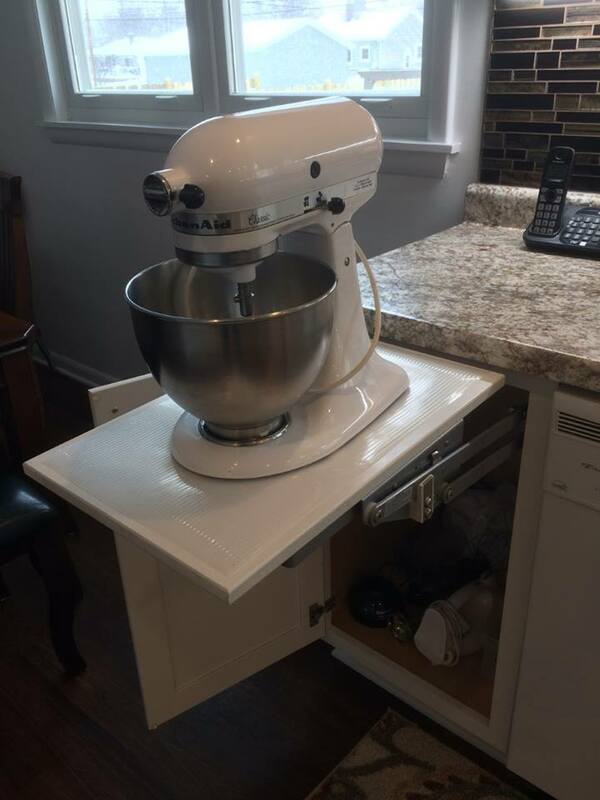 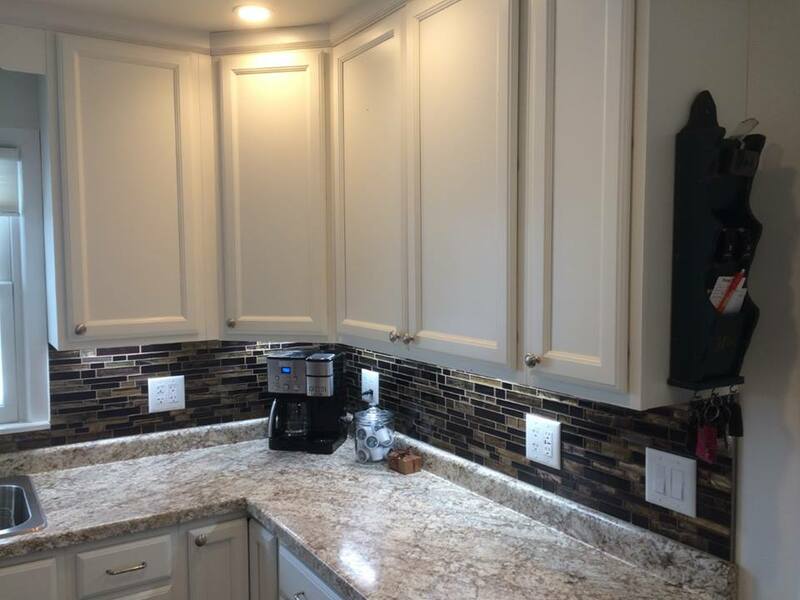 There is an old saying, “the kitchen is the heart of the home.” This saying is especially true for the modern home, making kitchen home improvements is a prudent short and long-term investment. 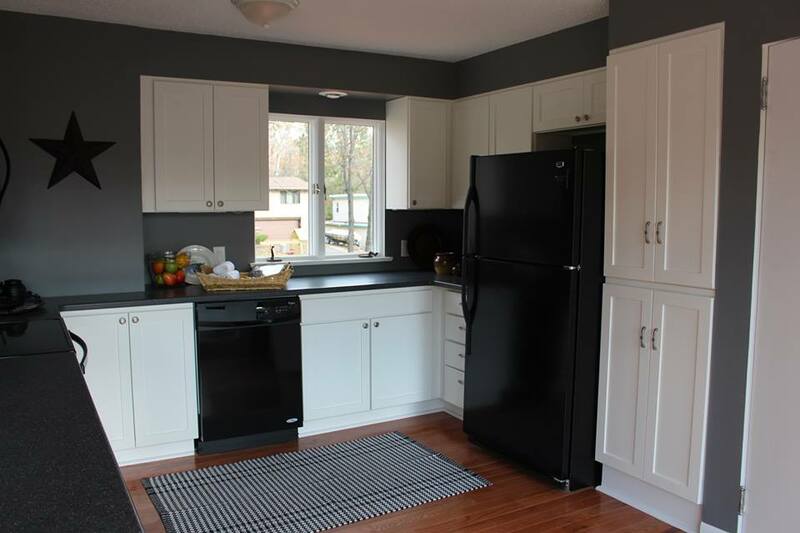 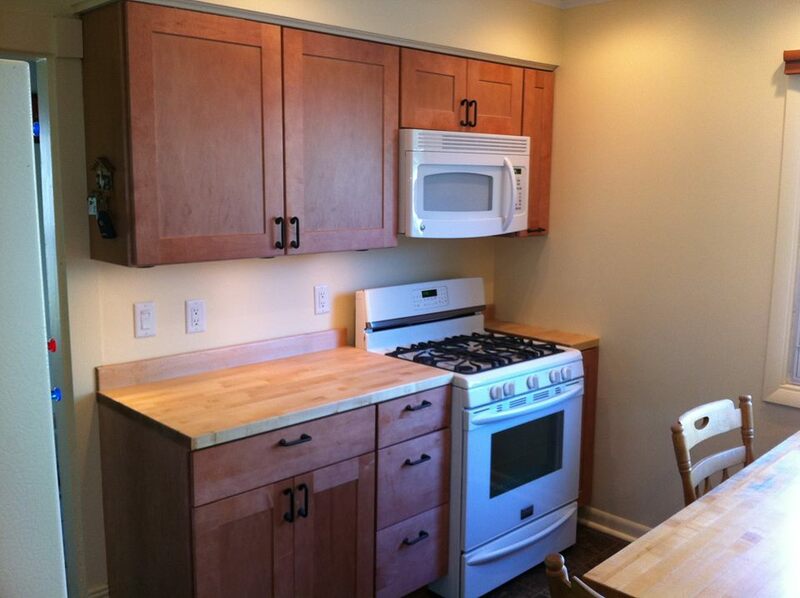 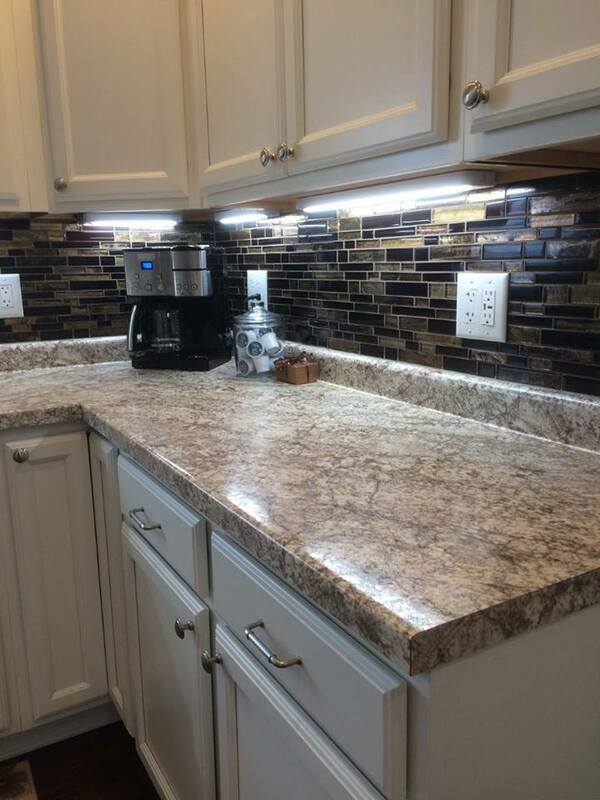 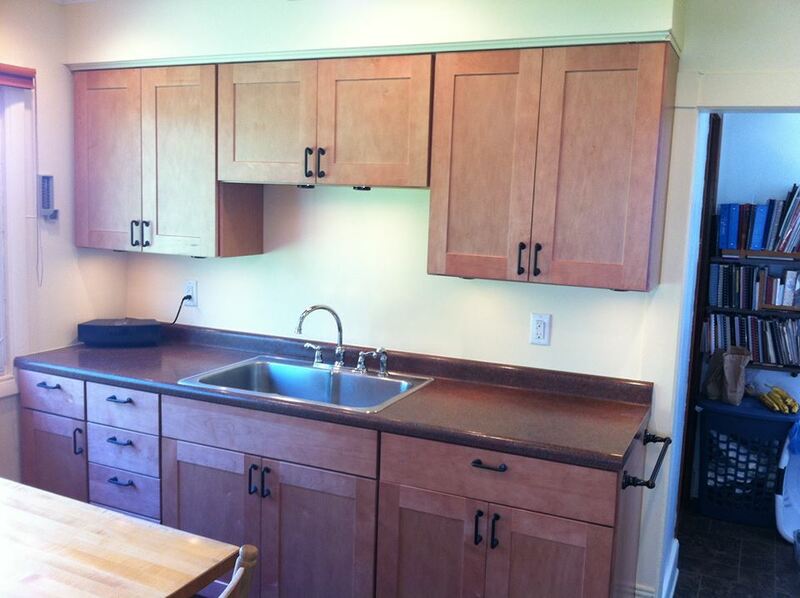 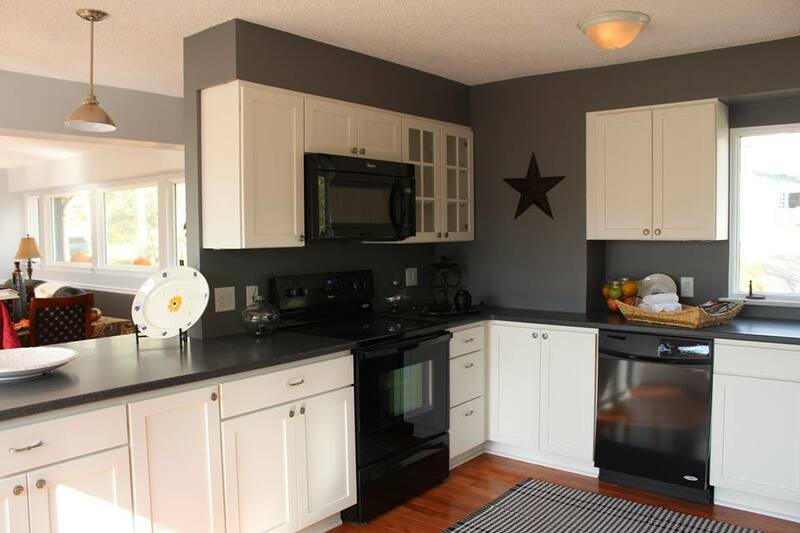 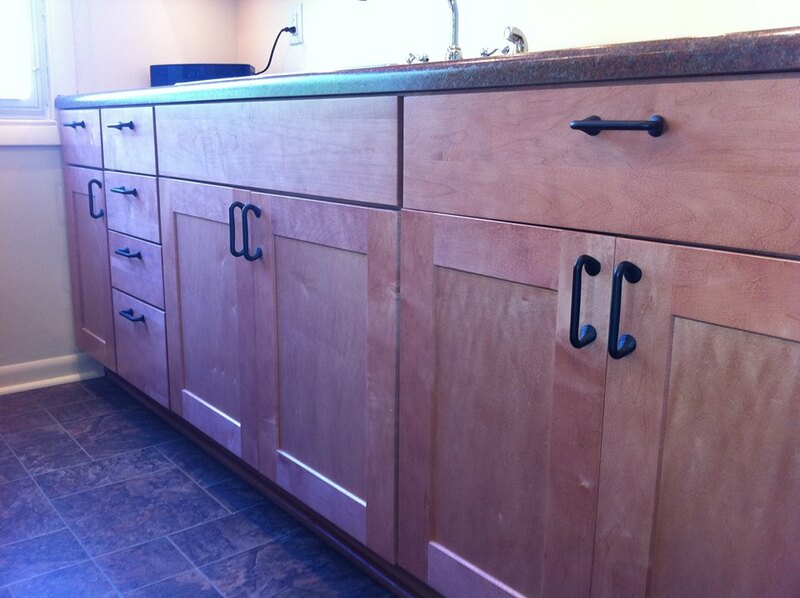 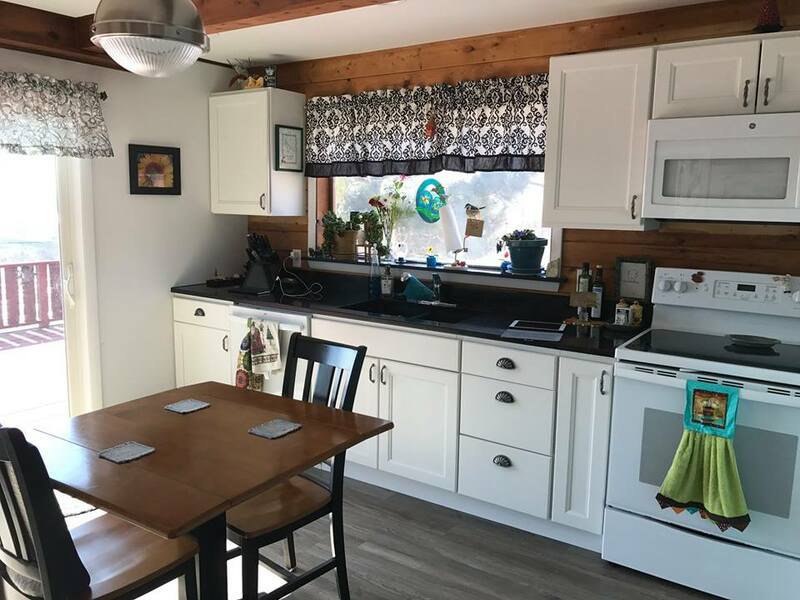 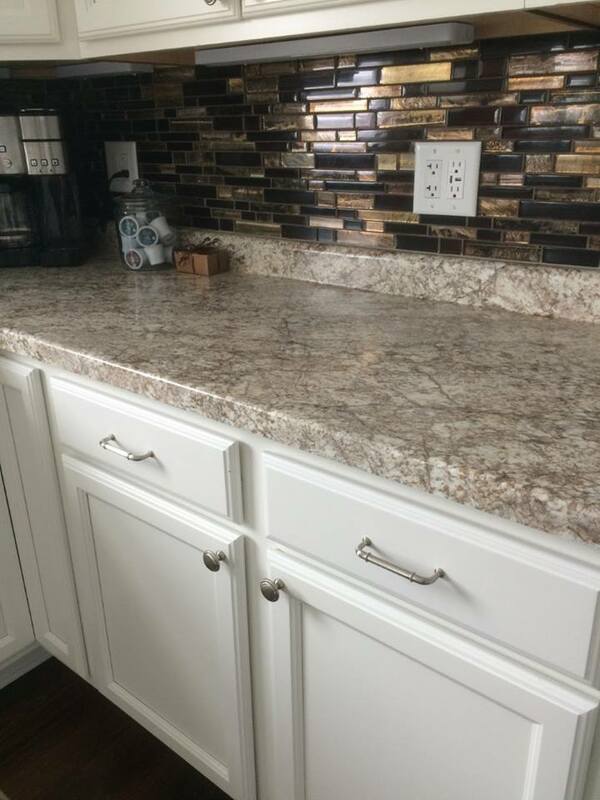 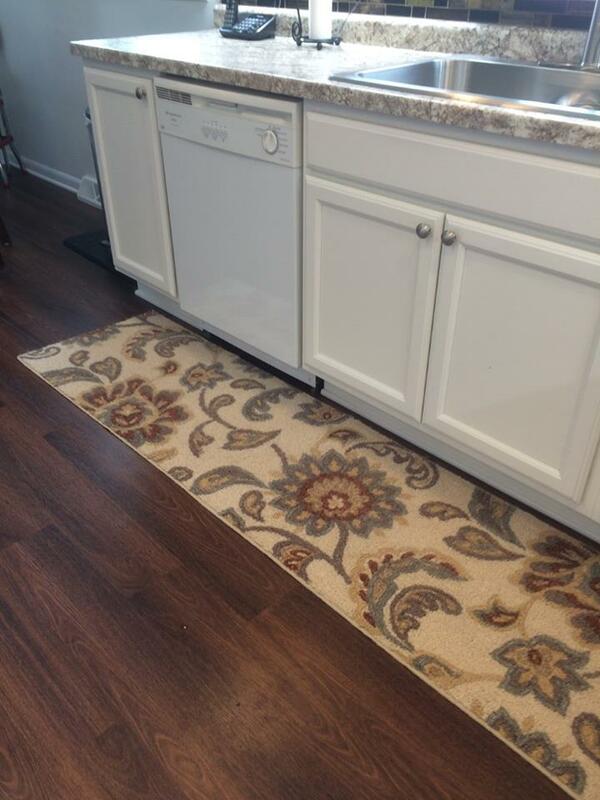 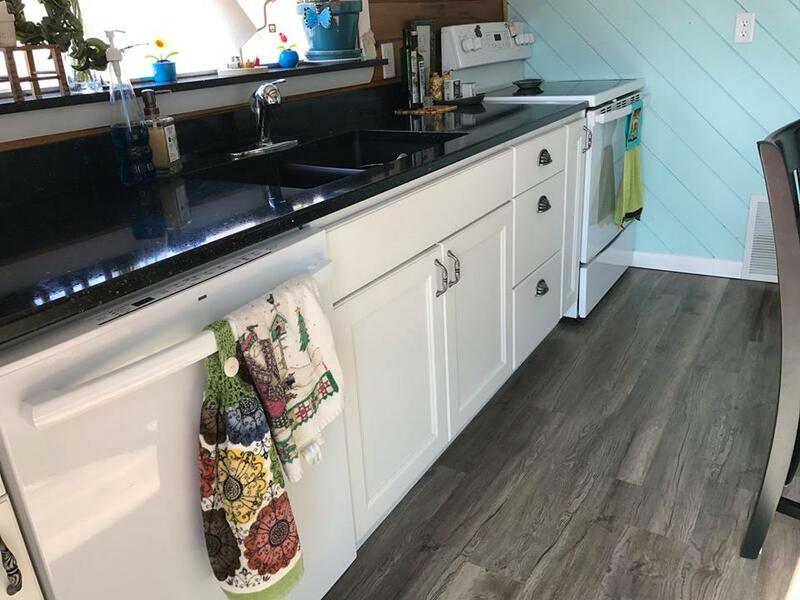 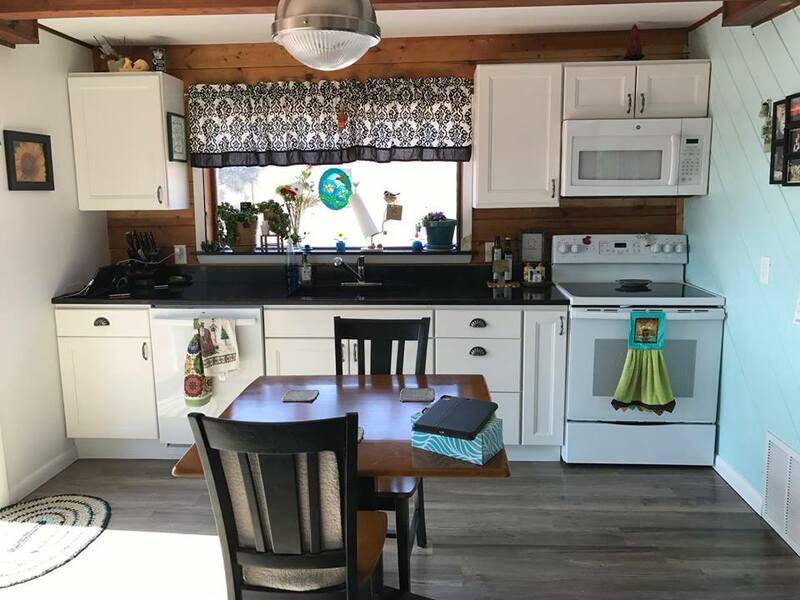 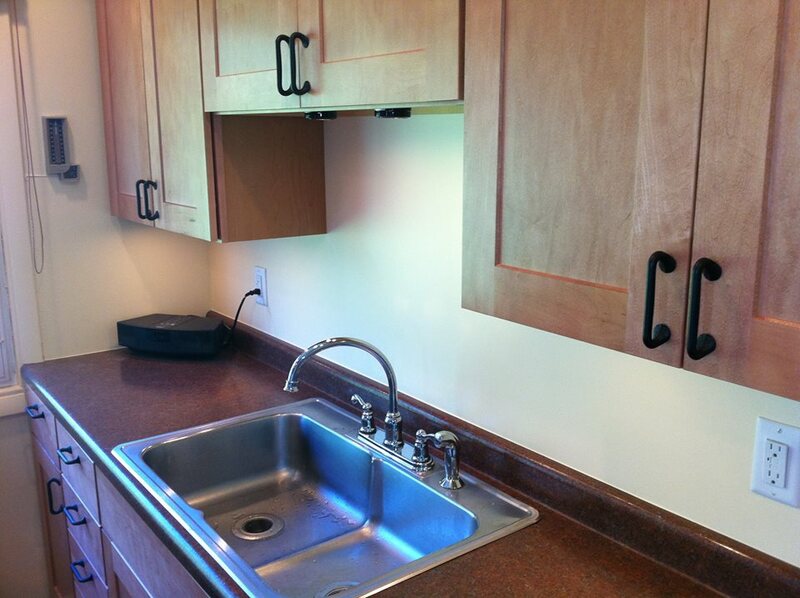 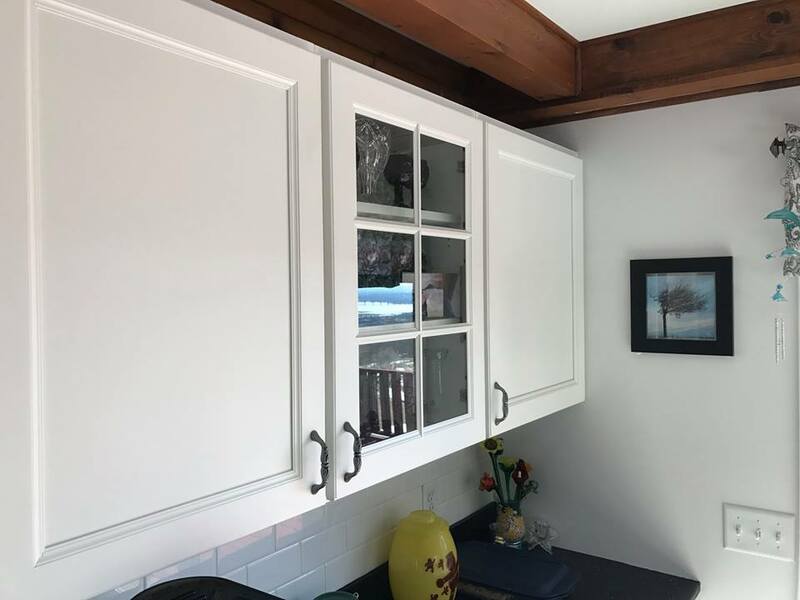 For many years, Marshall Construction Services has offered kitchen remodeling and design services in Duluth, Minnesota. 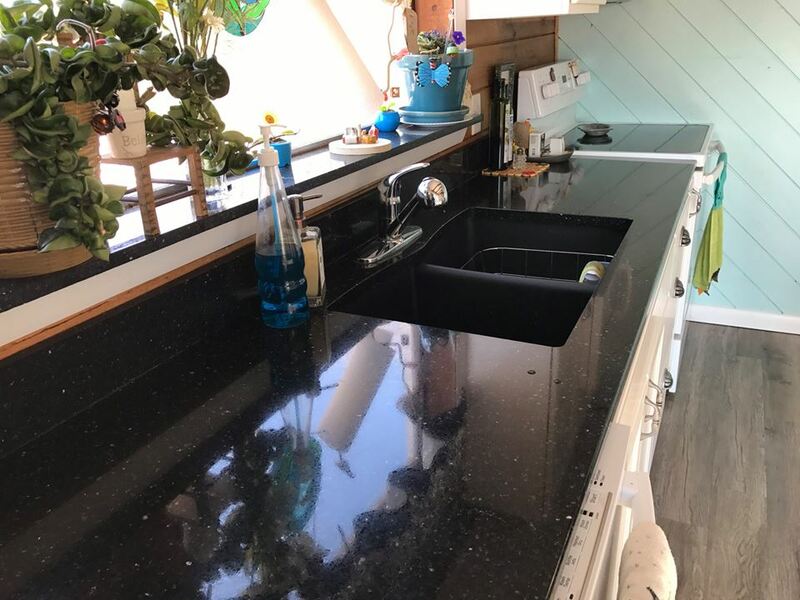 Whether you want a brand new kitchen design or simply want to upgrade and renovate your kitchen, we can help you every step of the way. 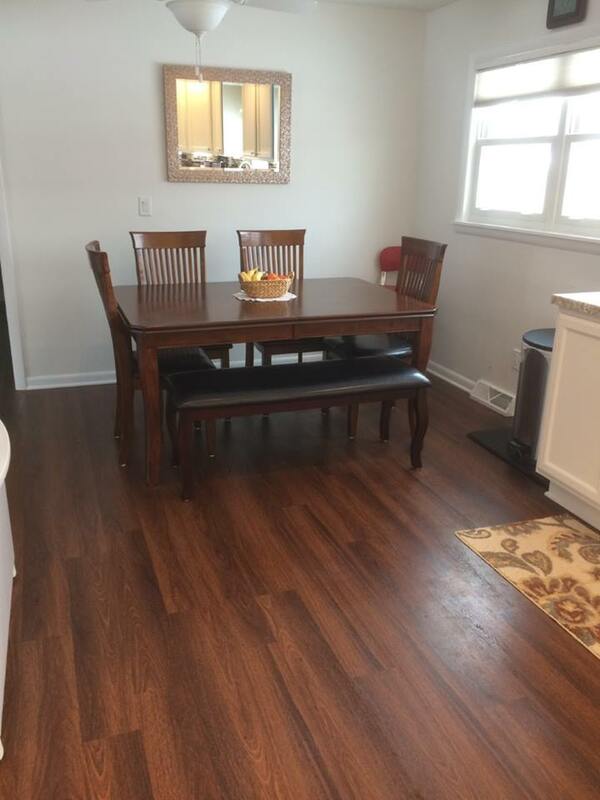 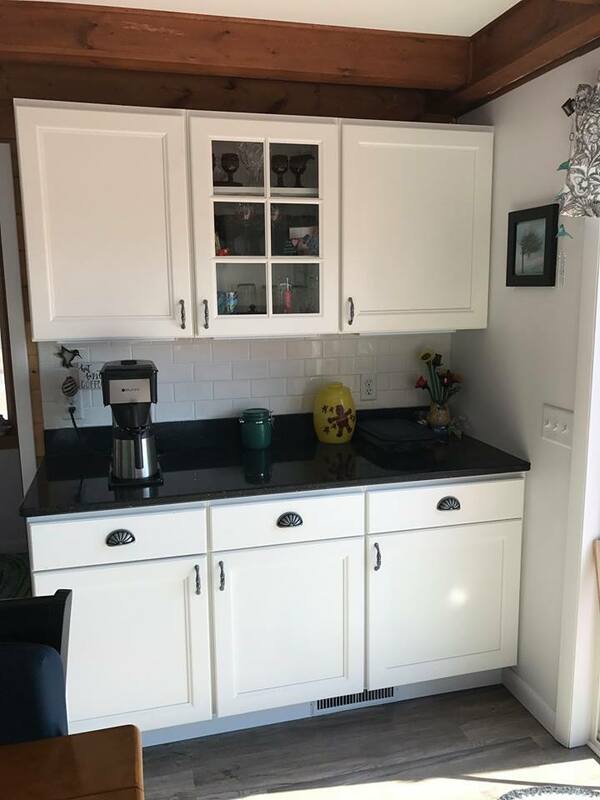 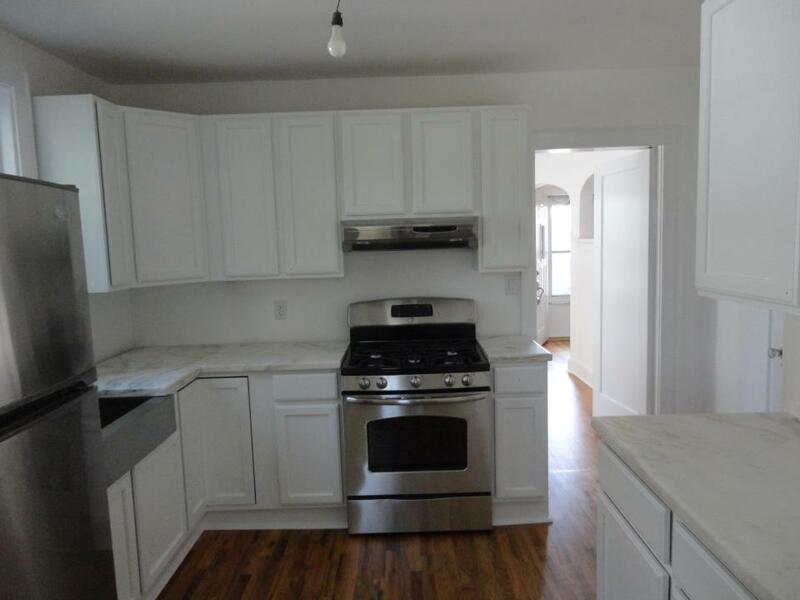 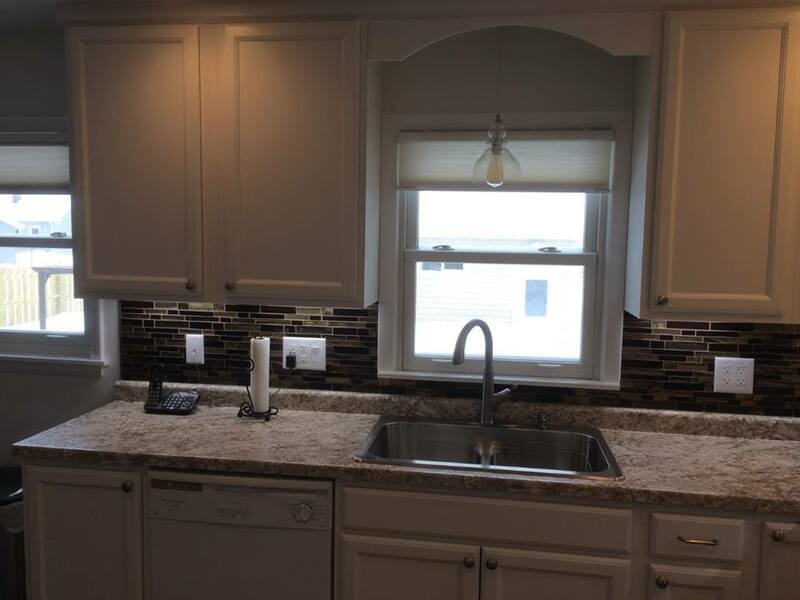 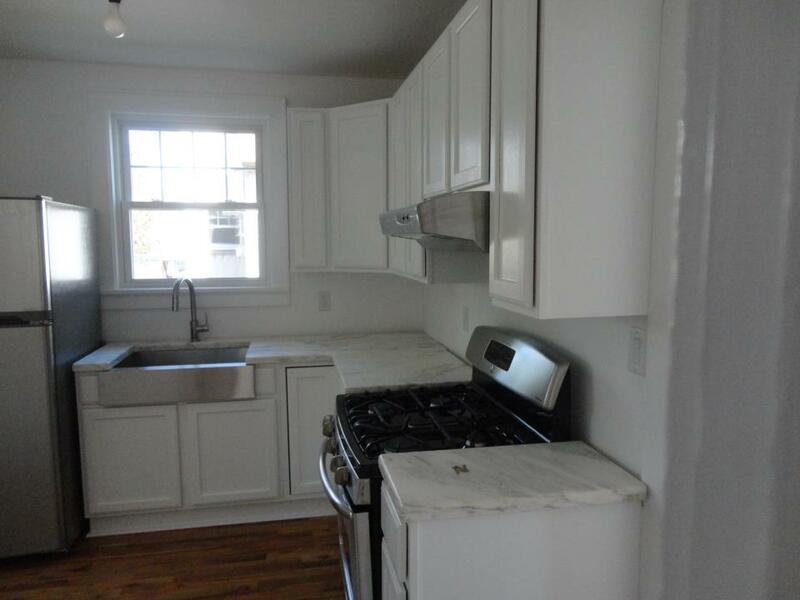 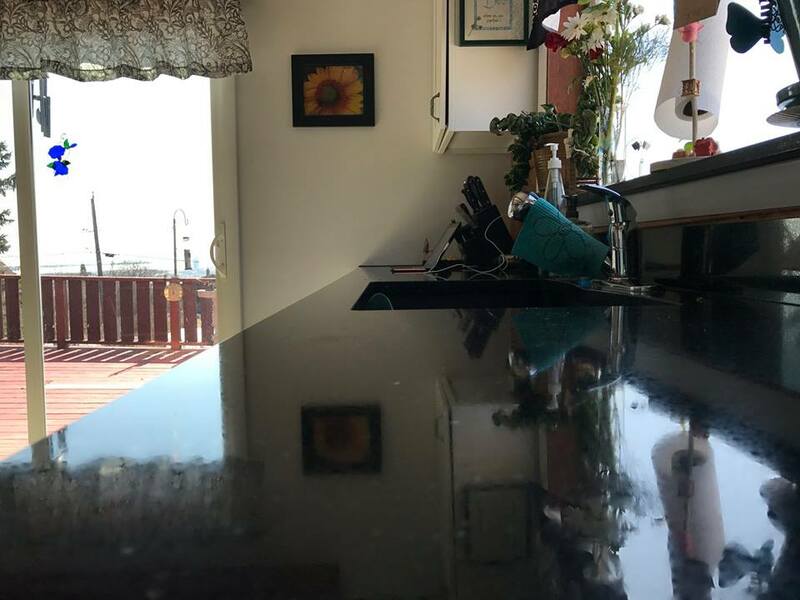 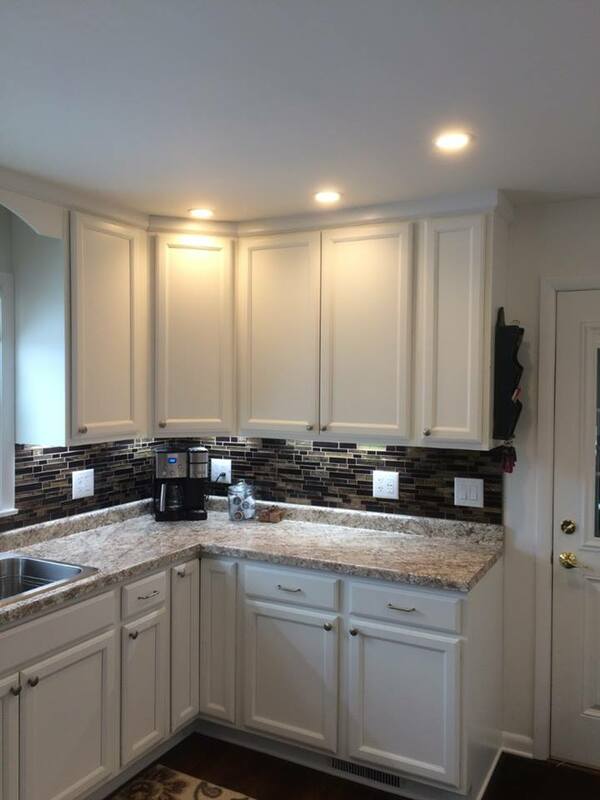 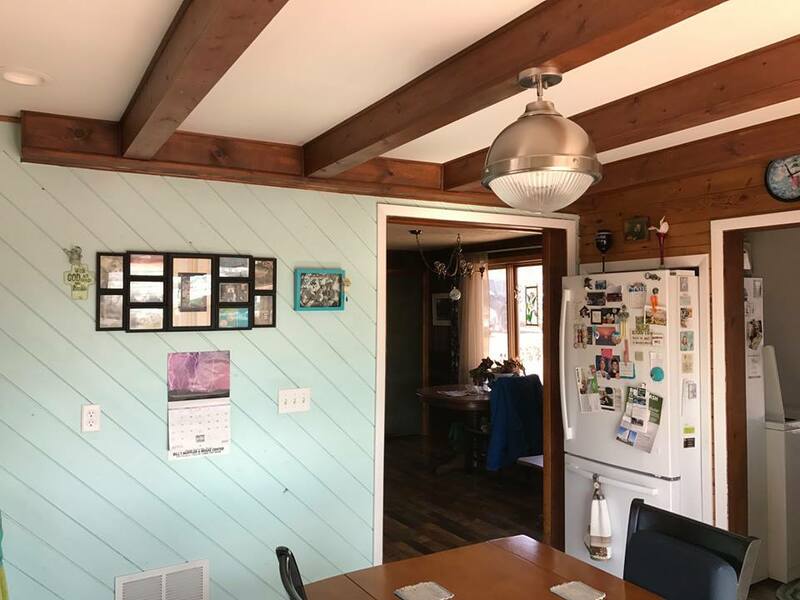 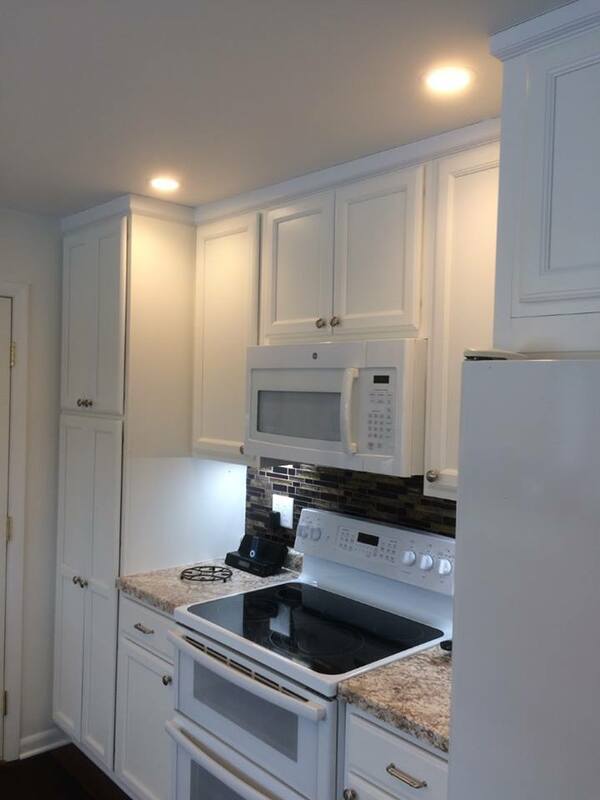 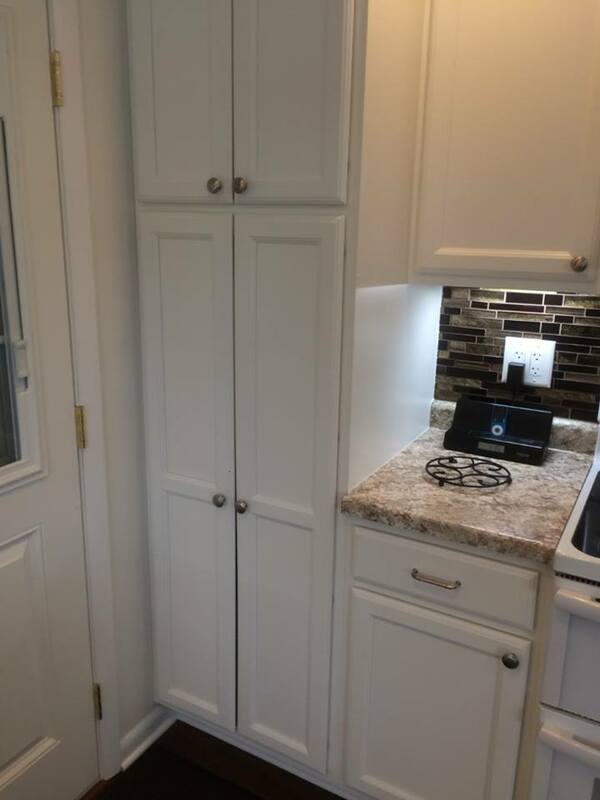 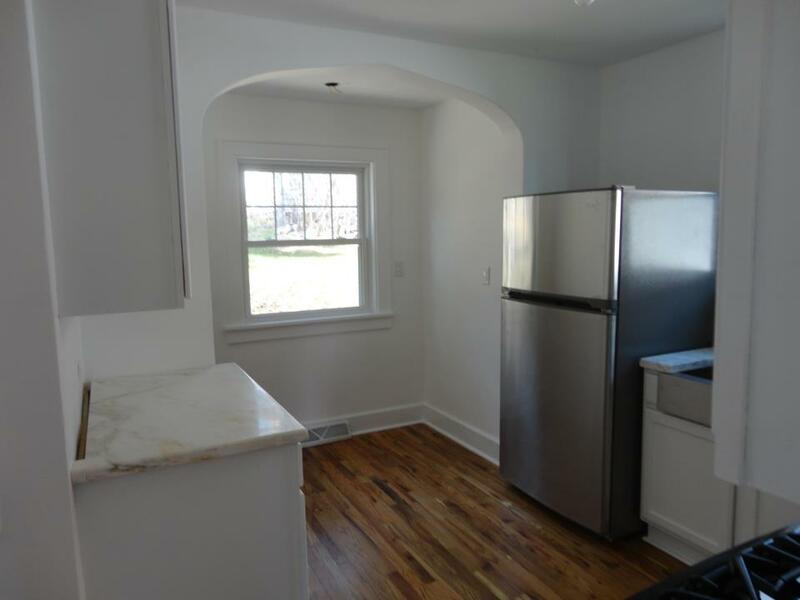 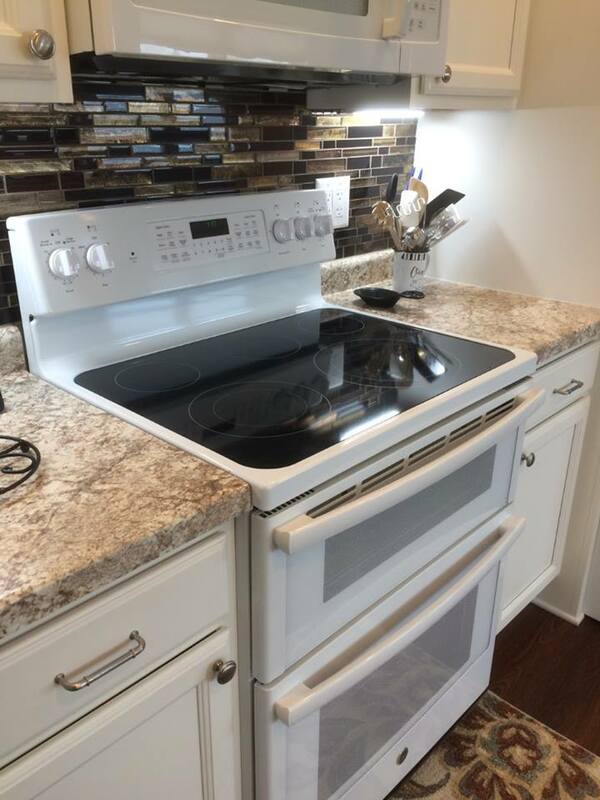 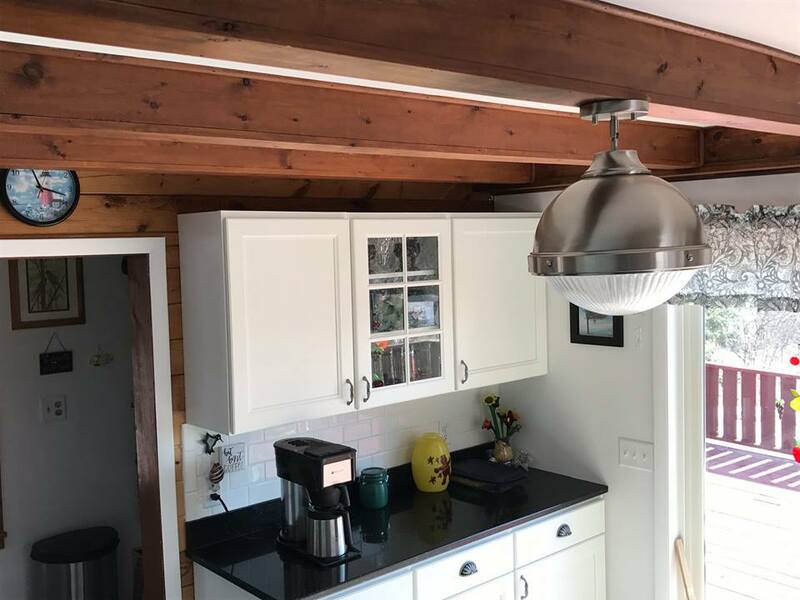 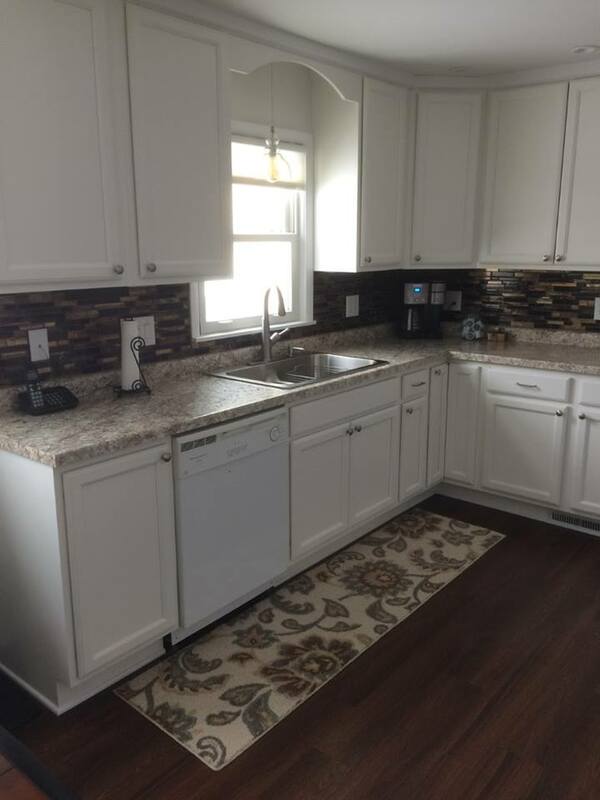 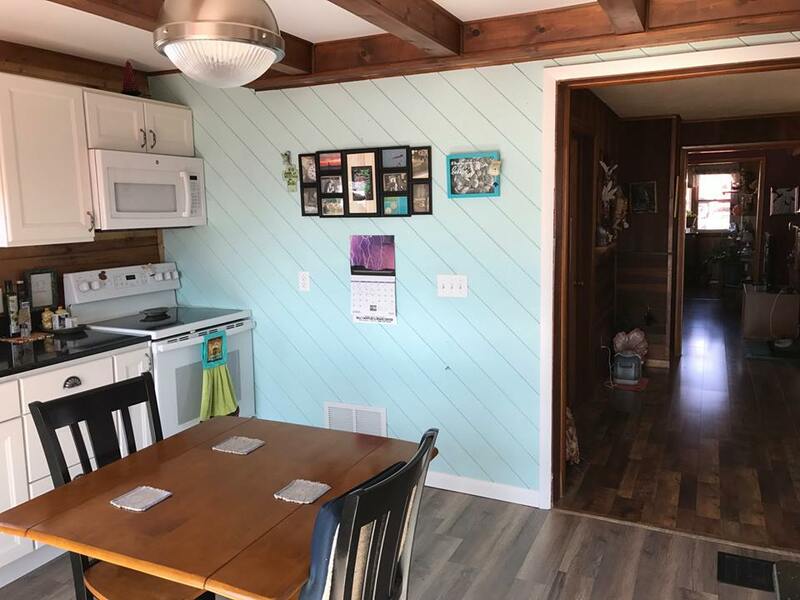 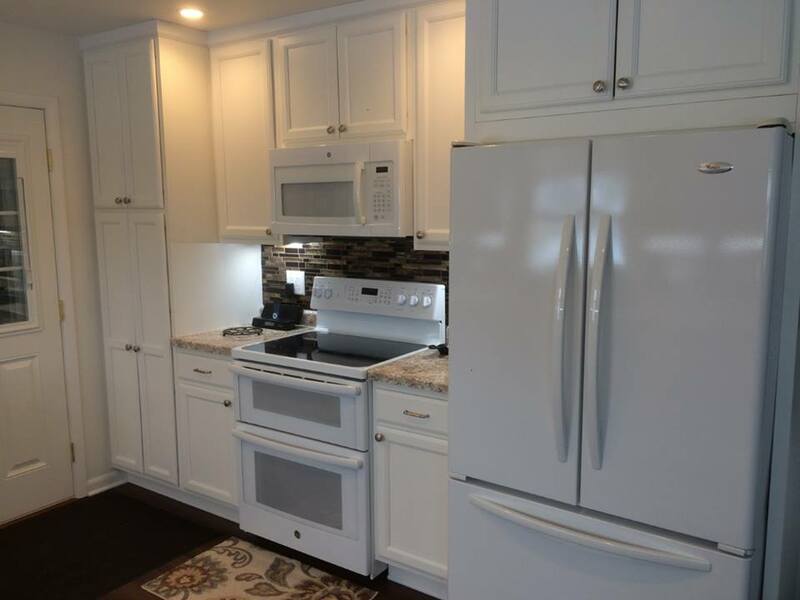 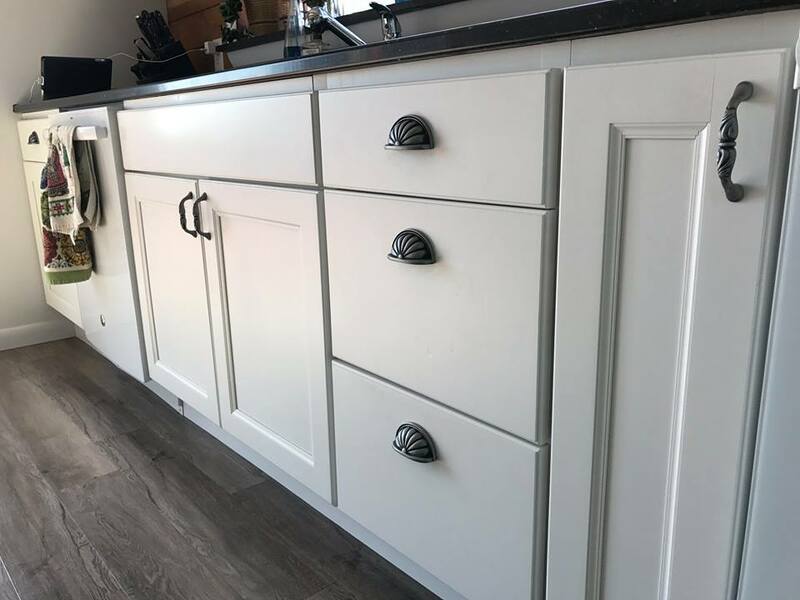 If you would like to learn more about the benefits of a kitchen remodel, or if you need kitchen repairs, contact Marshall Construction Service.